Established in 2003, BIOAXXESS started as a UK technology and business consultancy for innovative research biochemicals and diagnostics kits. We were involved in the worldwide launch and product development of PEVIVA’s M30 Apoptosense® ELISA, which back in 2000 was distributed by ALEXIS Biochemicals, Switzerland. 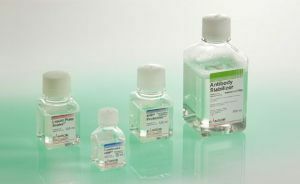 Since 2011 we act as PEVIVA’s (now VLVbio’s) apoptosis biomarker assay expert and distributor in the UK and the Republic of Ireland. 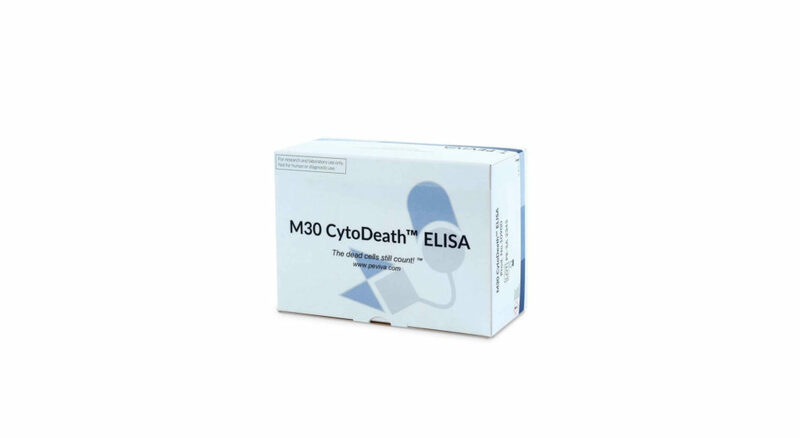 We initiated and coached M30 Apoptosense® ELISA novel diagnostic applications beyond the anti-cancer drug research and development. Well-documented applications now include chronic liver diseases (NASH, HBV and HCV) and today’s use as a “Liver MOT” in diagnostic routine laboratories in Germany dating back to 2009. 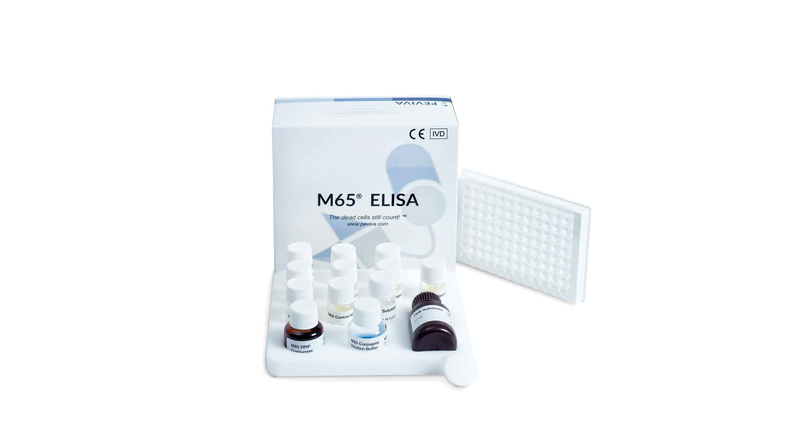 With the total cell death biomarker assay M65® ELISA this has been expanded to Acute-on-Chronic-Liver Failure (AoCLF) and Acute Liver Failure (ALF)/ Drug-induced Liver Injury (DILI) as well as Graft-versus-Host Disease (GvHD), organ transplantation and sepsis. We serve customers from >50 UK hospitals and universities, but also pharma and biotech in R&D and through CROs for drug safety and mechanistic cell death biomarker analysis in clinical trials. 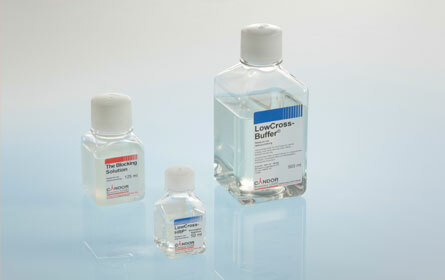 Through our long-standing unique assay insight and close collaboration with key opinion leaders, BIOAXXESS becomes your partner of choice for your biomarker project. 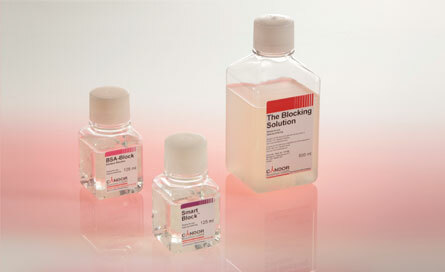 LowCross-Buffer, The Blocking Solution and Liquid Plate Sealer: be more sensitive, more specific and more stable, whatever your assay needs. Copyright © 2019 BIOAXXESS® All rights reserved.